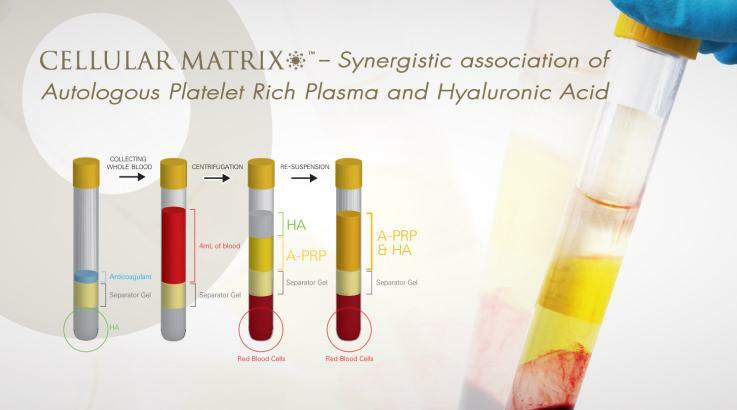 PRP stands for HIGH concentration of blood PLATELETS in a SMALL volume of PLASMA. Plasma contains many factors essential for cell survival including nutrients, vitamins, hormones, electrolytes and proteins. Platelets are key factors in hard and soft tissue repair mechanisms. They provide essential growth factors PDGF,TGF,EGF VEGF and IGF which are involved in stem cell migration and the stimulation of cells such as fibroblasts and osteoblasts. 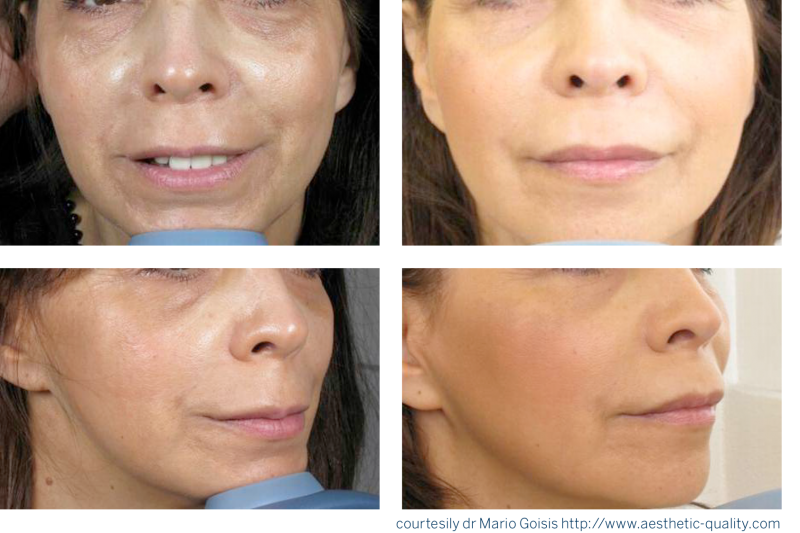 They also stimulate collagen production and neo-vascularisation (new blood vessel formation). Hence PRP has been used for so many various indications including sports medicine, alveolar bone formation around dental implants, post fractional laser therapy, treatment of scarring, healing of chronic wounds, orthopaedic surgery, skin rejuvenation and hair loss etc. At the Cosmetic Clinic, we perform PRP skin rejuvenation, commonly known as the Vampire facial, as the clients own blood is used. This has been used for facial rejuvenation since 2006. It has minimal side effects and minimal down time as the clients own blood is used. It produces a gradual improvement in texture, colour and tone and improves fine lines by way of collagen production. At the Cosmetic Clinic we perform PRP for under eye dark circles, cheeks, mid face lines, smile lines, necklace lines and the chest area including décolletage. We also use PRP for HAIR LOSS. It is a combination of Autologous Platelet Rich Plasma and Hyaluronic acid for skin rejuvenation. Cellular Matrix is a revolutionary innovation in Aesthetic Medicine that combines two treatment concepts in one to obtain natural results.